The Women's Masters Squad train Tuesday and Thursday evenings 6.00pm and Saturday and Sunday mornings 9.00am. We are proud of our new Women's Masters squad which has grown in numbers to a membership of over 20. 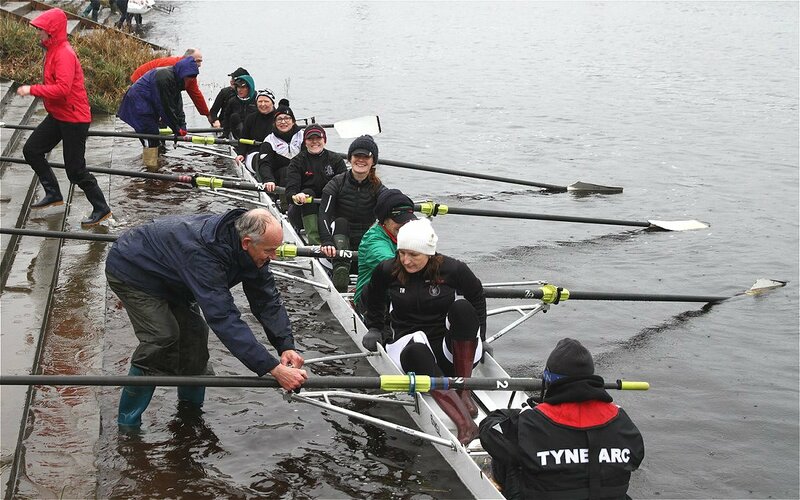 Our ages range from 34 to 66 and we welcome all new members, whether you are coming back to rowing after a break or moving up from a novice squad. We are a very active squad and have ventured near and far to race at Chester, York, Strathclyde, Talkin Tarn, Nottingham and Bradford, even bringing back some medals! 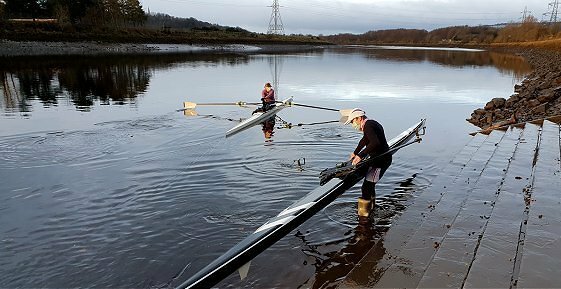 We will be rowing in the Vesta Vets Eights head race in London on 31 March 2019 and at the British Rowing National Masters Regatta at Strathclyde in the summer. Rowing is a great way to keep fit and a chance to meet new people in a fun and friendly atmosphere. If you are interested in joining our squad then please contact Jen Brown at masterswomen@tynearc.com and we can arrange for you to come down for a taster session and meet everyone. This page last updated 16-03-19.